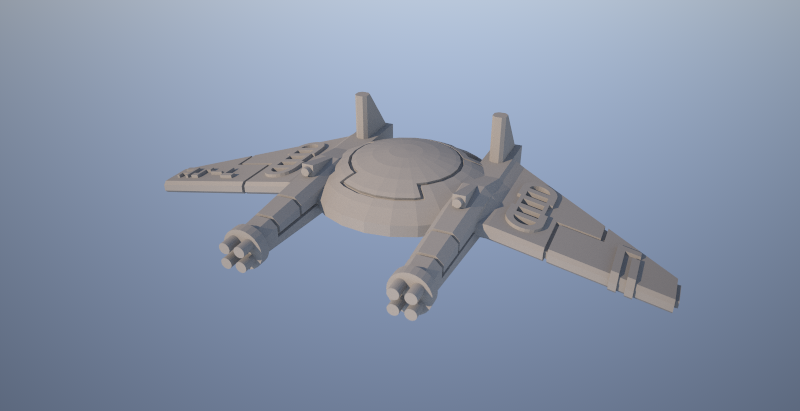 I wanted to post up a couple of quick photos on the 3D Remora Drone I'm working on. I'm liking the lines a lot more now. I do think I need to add some sort of optics to the center/front of the disc though. Please drop me a line to let me know what you think. 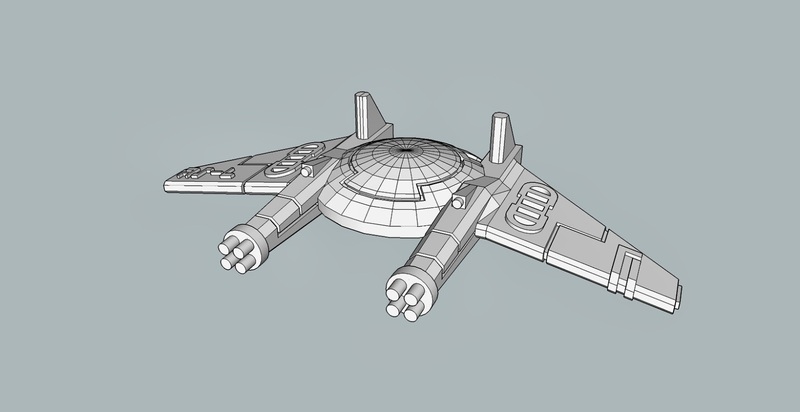 Here is a quick wireframe and corresponding rough render.